For the protection of structural steelwork. Results in a pleasant metallic lustre. 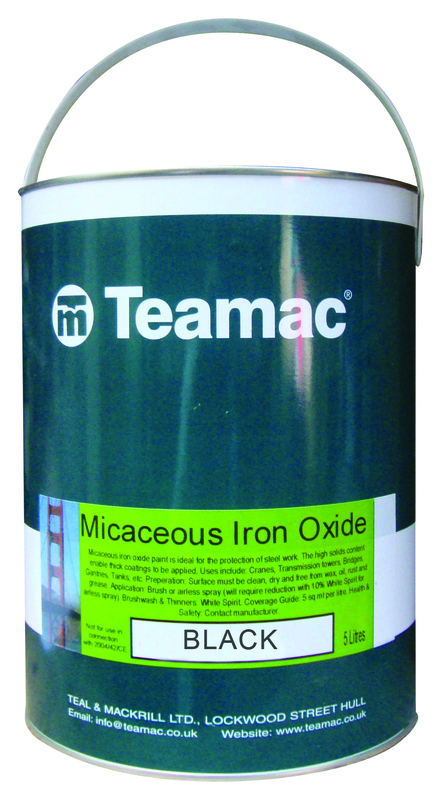 Teamac Micaceous Iron Oxide is an anticorrosive protective paint for steel and can be overcoated or left as a finish. Teamac Micaceous Iron Oxide is used for the protection of structural steel.